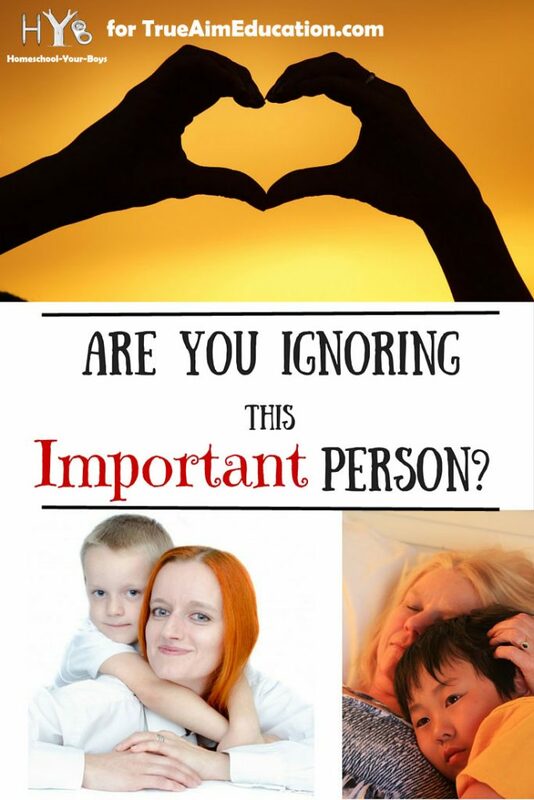 Are You Ignoring this Important Person? 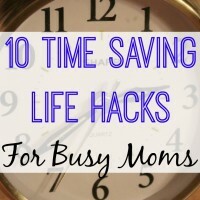 Moms who homeschool are busy people. We have to make sure that each of our children are learning. We need to be students of our children so that we can meet them where they are at. We need to make lesson plans, cook nutritious meals, keep the house tidy, and be a good wife. In the midst of all of this busyness, homeschool moms are notorious for forgetting about one very important person. Themselves! No matter what industry we’re in, people remind us that we must take care of our own needs if we are going to be able to care for the needs of others. When flying on a plane, we are told we need to put our own oxygen mask on first. Then, we can help to secure the masks of those around us. It’s easy to forget about our own needs when we are focused on the needs of our families. When we neglect to take care of ourselves, we may find that our families will suffer as well. 1 – We Let Ourselves Get Tired – Parenting takes a lot of work! We need to be sure we’re taking care of our physical needs so that we will have the strength to make it through each day. 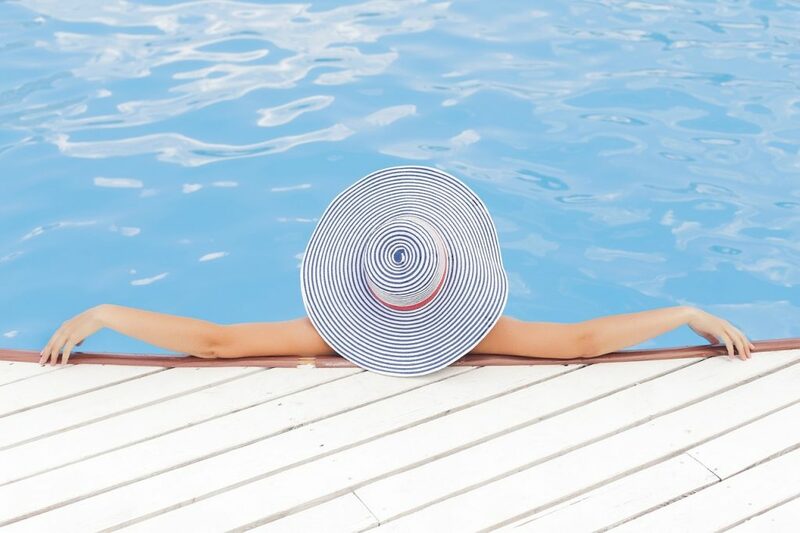 Are you getting enough rest? Are you eating healthy meals? Are you drinking enough water? Are you exercising? If you are healthy then you will not only be able to survive but you will thrive! 2 – We Become Discouraged – We often become discouraged because we compare ourselves or our kids to those around us. God has all of us here for different reasons. When you find yourself feeling overwhelmed, it’s often because we are comparing our weaknesses to someone else’s strengths. Have a plan in place so that when you start to feel discouraged, you can do something to help snap yourself out of it. Some women enjoy relaxing in a hot bubble bath. Some want to go off alone with a good book. 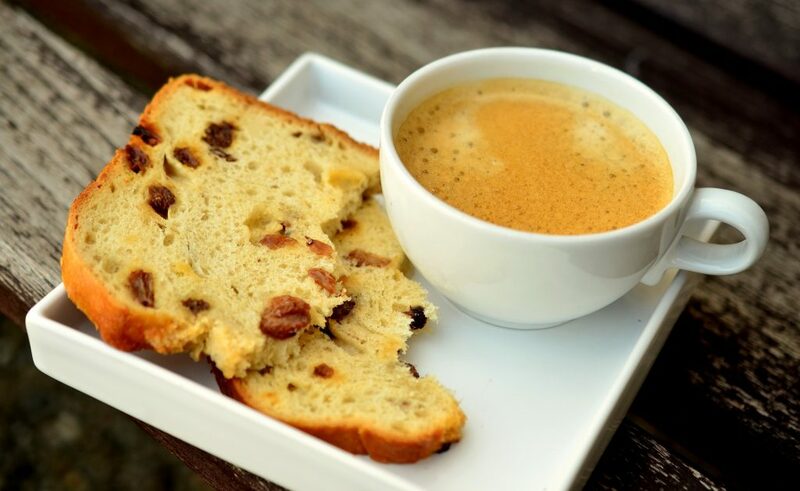 Some need to go on a drive with a glass of hot tea while listening to their favorite music. Write down several things that will help you to feel centered again and go to this list before you’re feeling drained. 3 – We Expect Perfection From Ourselves – Let’s face it. No one is perfect! No matter how hard you are trying to be the perfect mom, to give your child the perfect education, or to make perfect memories, you WILL fall short. Fortunately, God doesn’t expect us to be perfect. He knows that we will make mistakes. Stop putting so much pressure on yourself. Our kids will remember our attitudes much longer than they will remember details of what we’re doing with them. Lighten up! 5 – We Focus on our Failures – We all have strengths and weaknesses. I’m not sure why… but it’s all too easy to focus on what we’re doing wrong versus what we’re doing right. It’s also easy to focus on the hard things in this life versus the good things. Where is your focus? 6 – We Try to Have it All – No matter how hard you try, you aren’t going to be able to homeschool your kids, have a perfectly clean house, cook perfectly balanced meals, and be well groomed all at the same time. Your living room doesn’t need to look like a Pinterest Pin. Decide what’s important to you in life and work on those things. Learn to let go of the rest. It’s all too easy to put a ton of pressure on ourselves… or to forget ourselves entirely in our quest to be excellent wives and mothers. As the holidays approach, and our lives get even busier remember what’s truly important in this life. Your sanity is important! Cherish the time you have with your family. Remember to take care of yourself, too. Your family will benefit when you are living a healthy, balanced life. Question: Do you often forget to take care of yourself? Which of the above points do you need to work on the most? Have you learned any lessons in this area that you can share? Please leave a comment below. 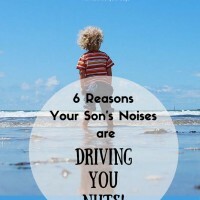 6 Reasons Your Son’s Noises are Driving You Nuts! also a homeschool mom to her two wonderful (and tall) sons. Michelle is a Christian, a fan of simple living, and a lover of chocolate. She loves her spicy Chai tea in the morning and she has a hard time staying out of the snacks at night. 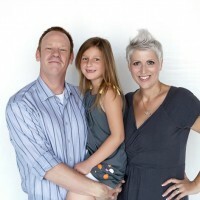 You can find her blogging at www.homeschool-your-boys.com. Her mission is to encourage and inspire parents as they homeschool their boys. Mamas and papas need to remember to refill our own cups now and again, too. For me it’s quite time I need to recharge. Reading or an puzzle app on my tablet help.